Build a rich profile of your customers and prospects and integrate their feedback into your most critical decisions with your own in-house panel. 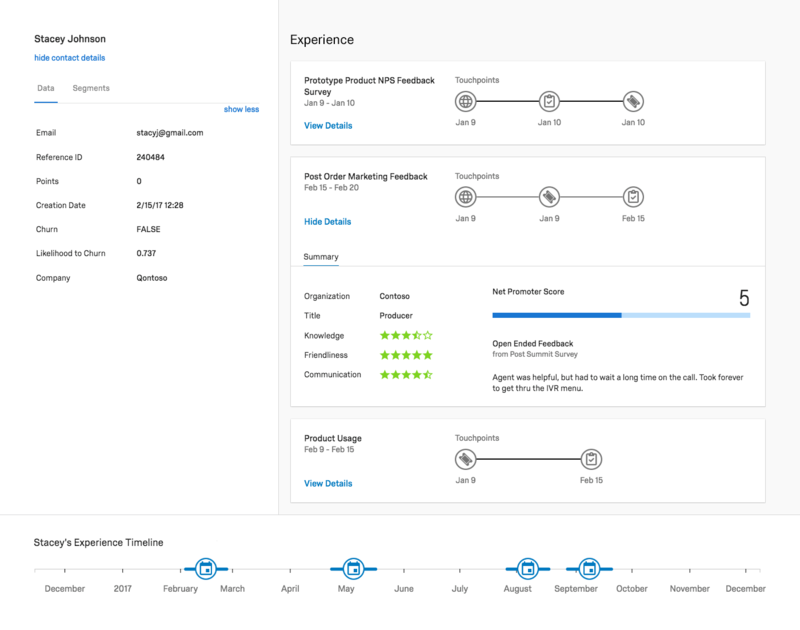 With Qualtrics, it’s easy to recruit, target, reward and get feedback from every customer segment to generate insights for everything from product tests, ad testing and customer experience. See every experience your respondents have had with your brand with iQ Directory. Just log in and see a complete view of their activities and feedback to build rich profiles on your respondents so you can target the right people with every study. Communicate with your panel members, invite them to give feedback and track their participation over time. You can design and launch projects in no time with our intuitive survey builder, featuring over 100 question types and advanced logic, making even the most sophisticated research simple. And when you’re ready, just distribute the survey at the click of a button on the channel that suits your respondents best from email to SMS and social media. Design and manage reward programs with built-in software that allows you to track different types of rewards including points and sweepstakes systems. And the best part? There’s no extra resource required - just set your conditions and rewards are managed automatically. Share insights and profiles from your panel with other systems like CRM, email and marketing automation platforms. With APIs into any third party software, you can ensure the insights you get are fed back into all your most critical systems. 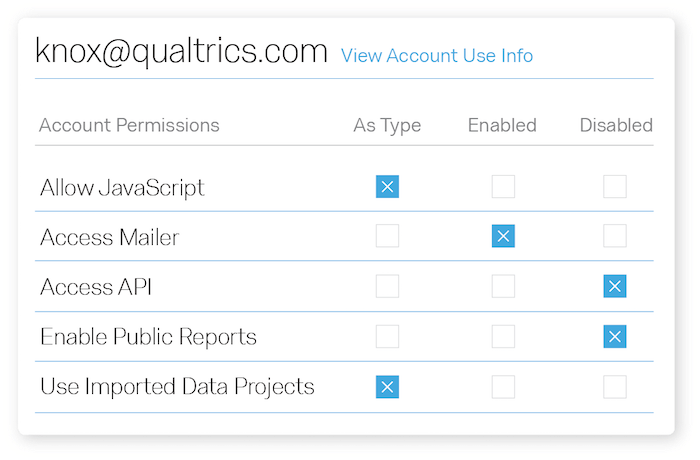 Keep in control of your data with global opt outs and contact frequency controls as well as on-demand data deletion across the Qualtrics platform and our APIs, making it easier to respond to data deletion requests and comply with GDPR. 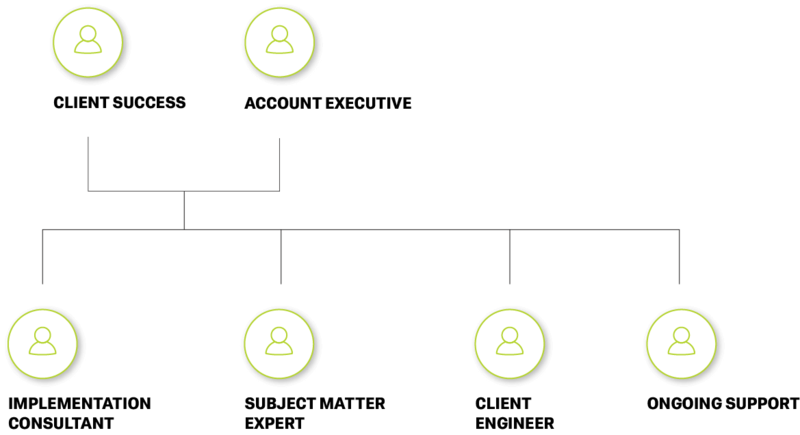 Panel management is how organizations carry out research to large groups of consumers, known as panels. A panel of respondents is used for a wide variety of projects including marketing research, competitor analysis, product tests, advertising testing and many more. Typically, panels are either managed in-house or sourced via a sampling company. Managing a panel in-house is considered a more cost-effective way to reach out to consumers for feedback as they have already opted-in to be on the panel and have a vested interest in that organization’s research. In-house panel management also allows you to build rich profiles of your panelists, enabling organizations to specifically target detailed customer profiles to get the data they need from the right audience. Managing a panel involves recruiting panel members, distributing surveys to them and also rewarding panelists. 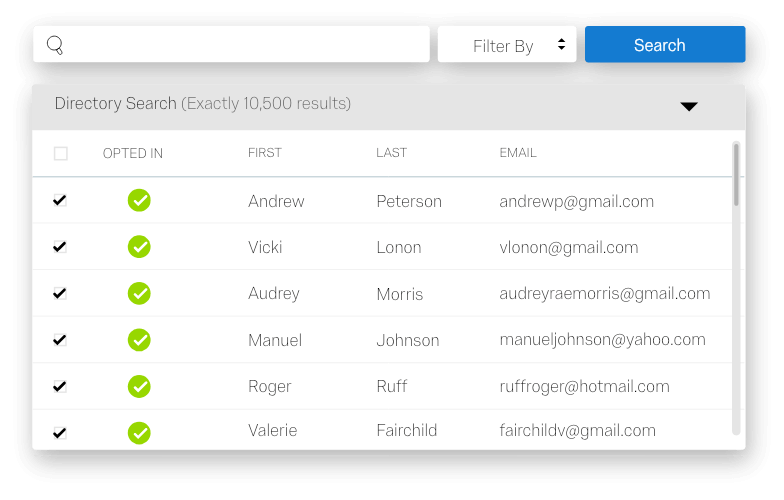 Panel management software allows organizations to do all of that on a single, intuitive platform, making it easier to manage every aspect of panel research.